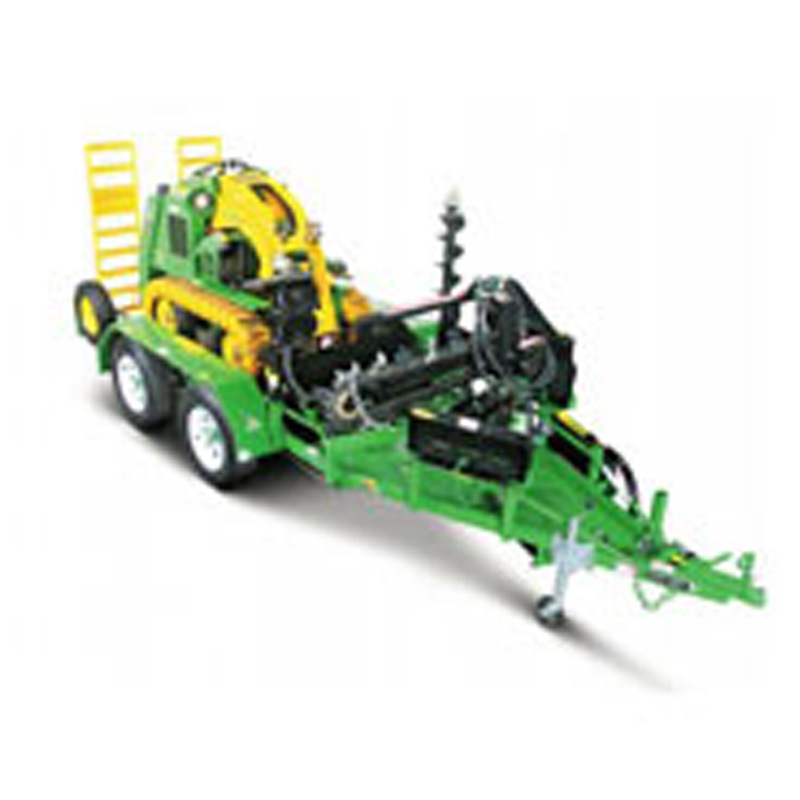 For new Kanga Loaders in Adelaide, talk to BPF Equipment. 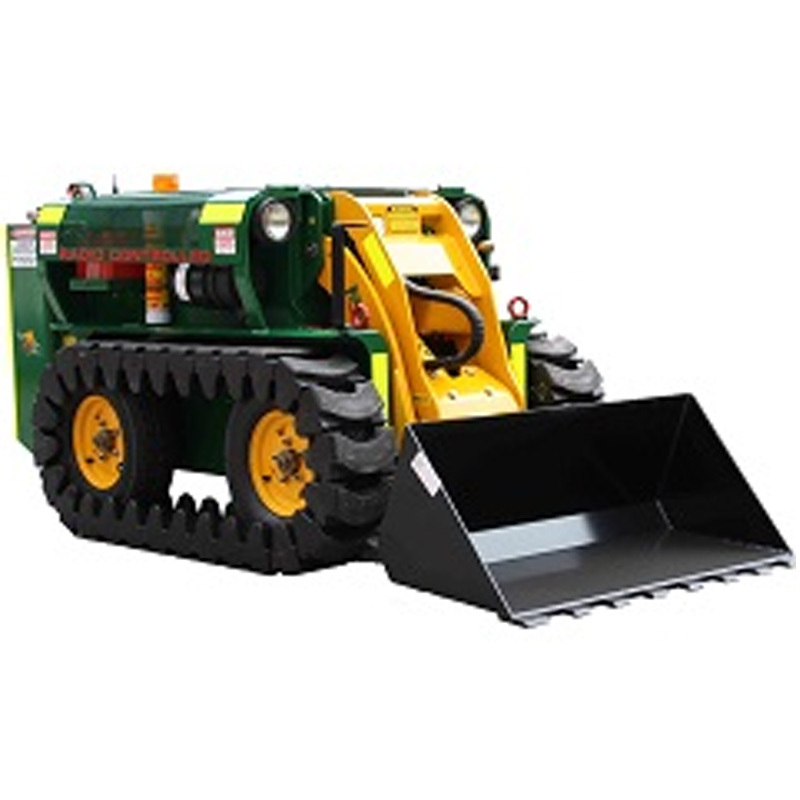 We are the manufacturer appointed distributor for New Kanga Loaders for South Australia and have the full range of machines and attachments on display at our company owned depot in Dry Creek. Please call in and see the range of Kanga and Kanga attachments. 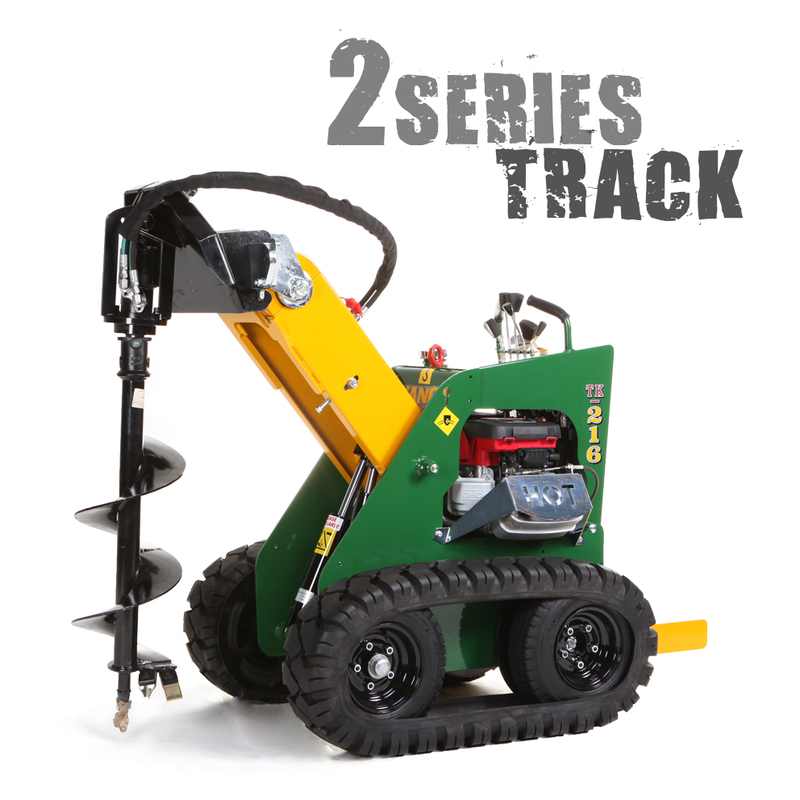 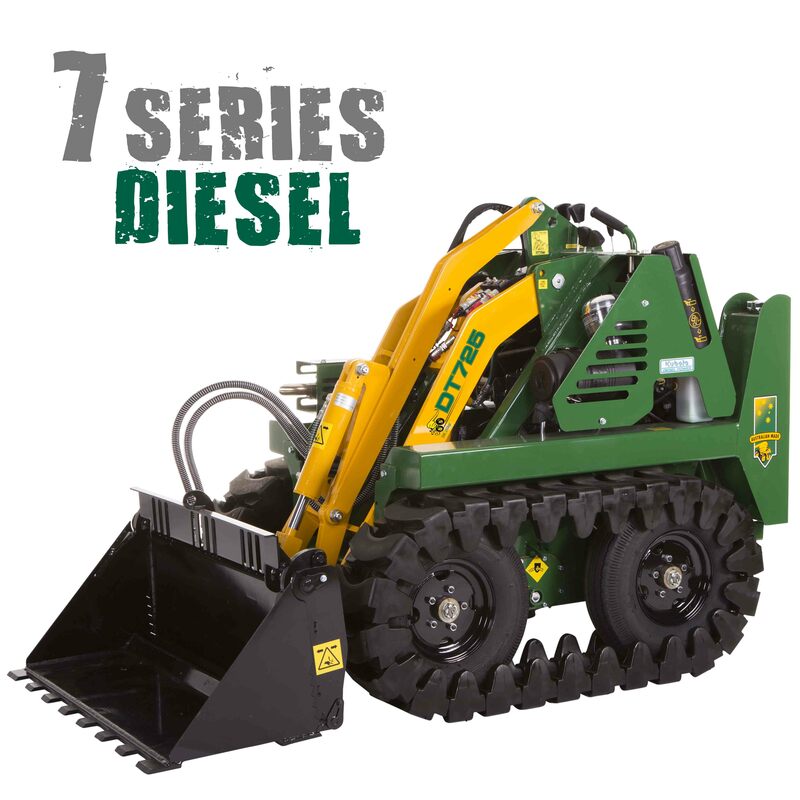 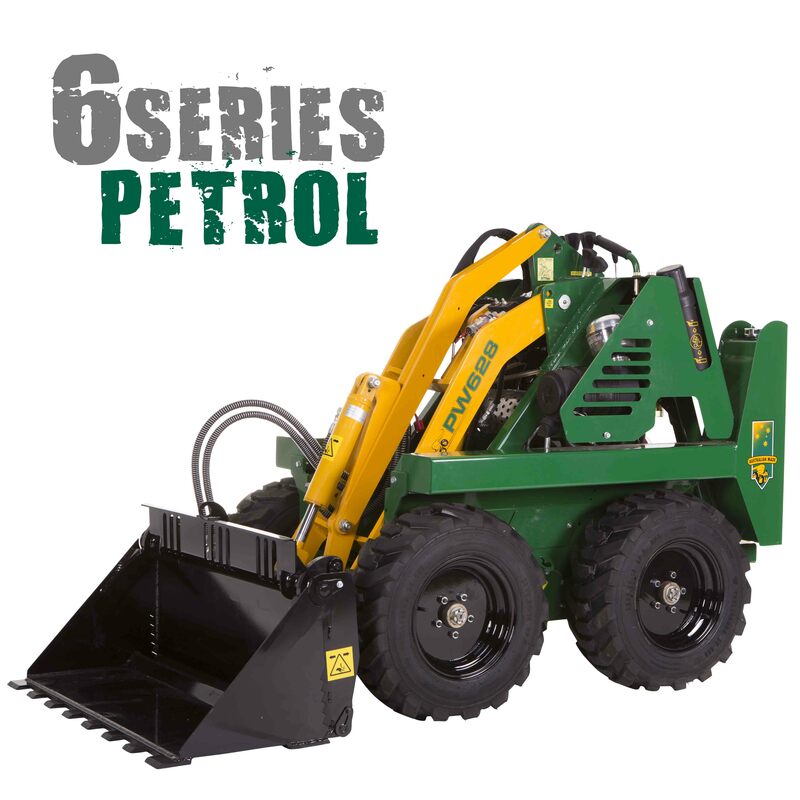 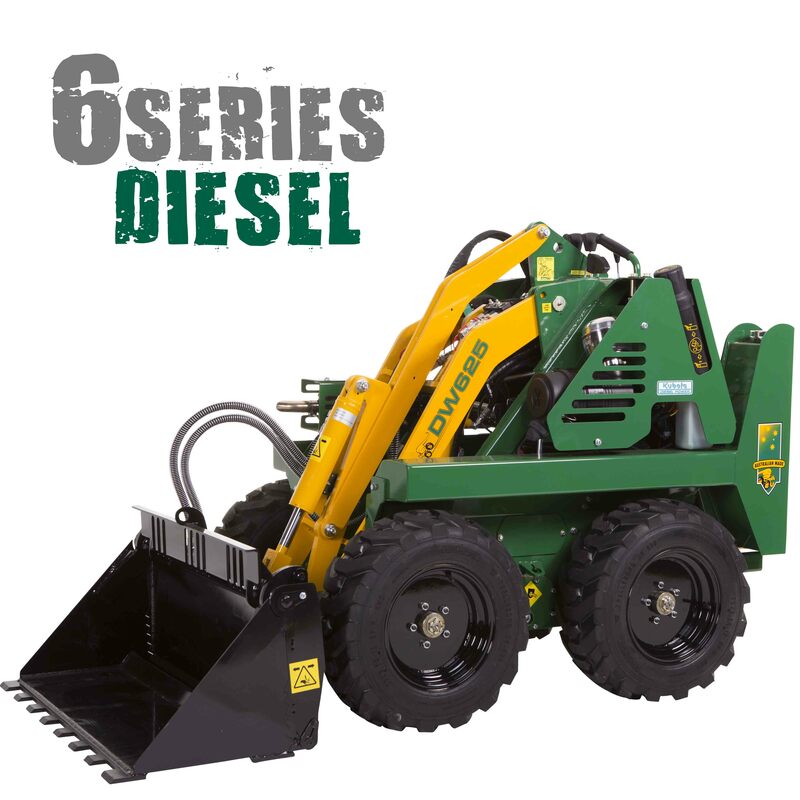 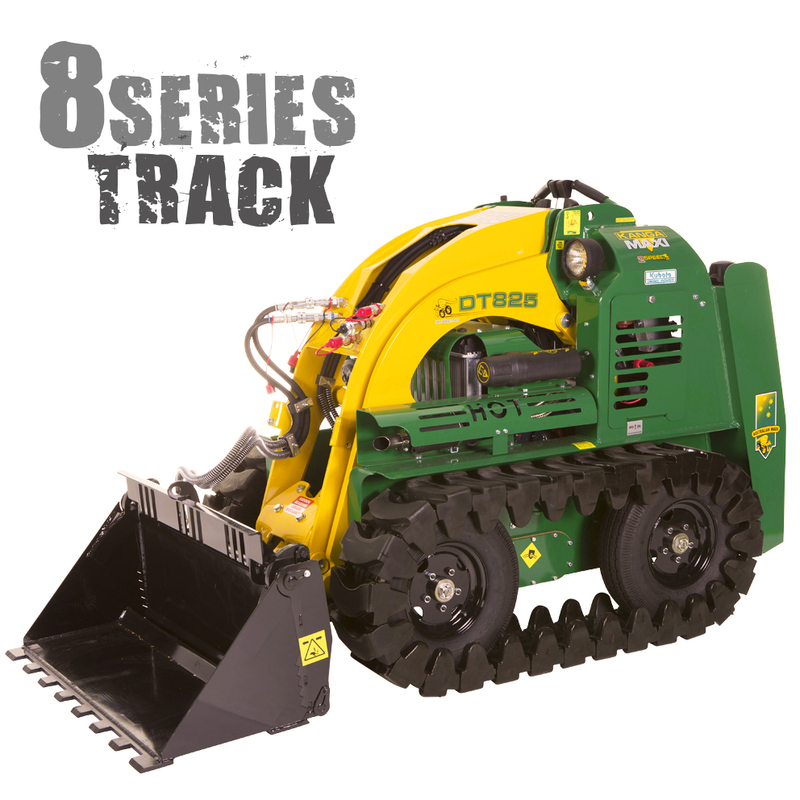 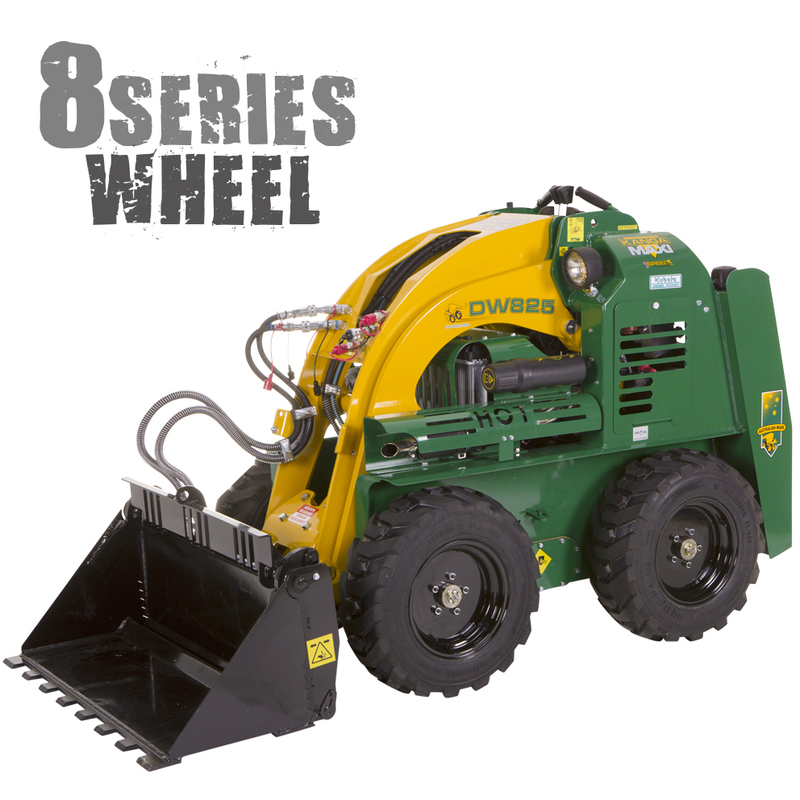 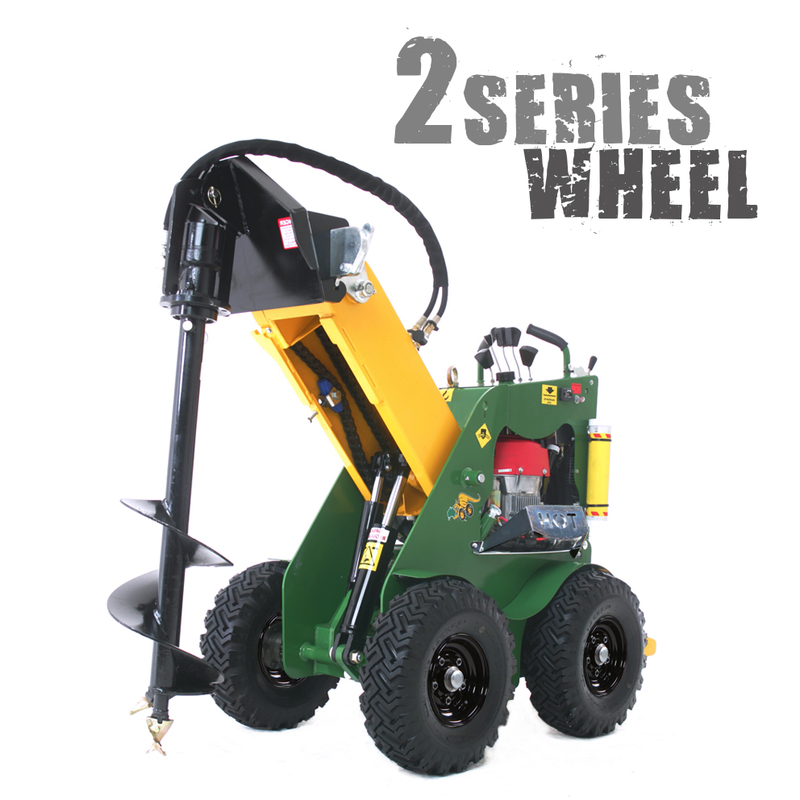 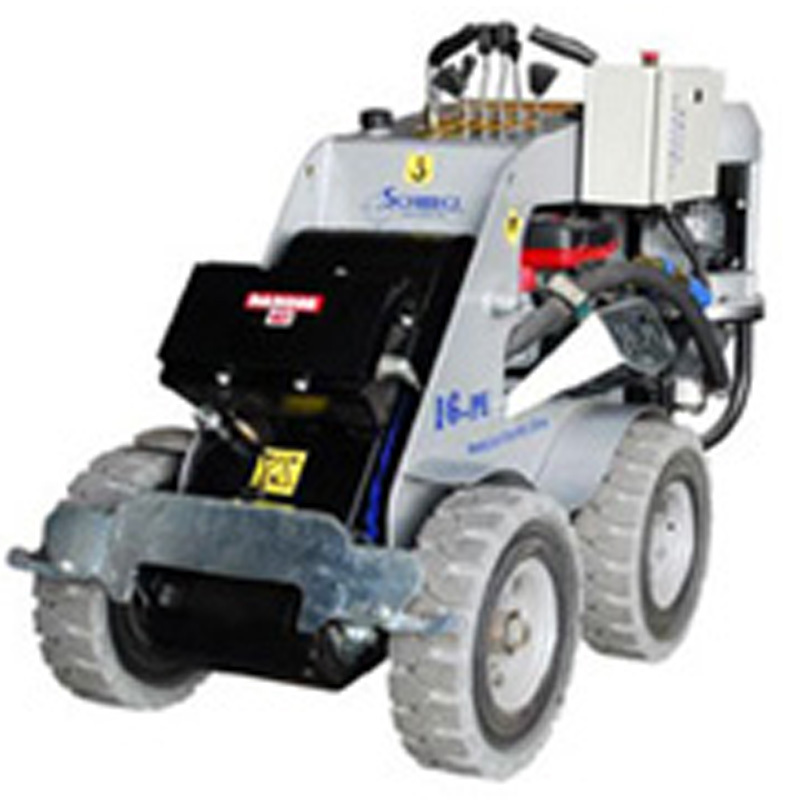 There is an attachment for every application and a loader to suit your needs.